The Adidas Predator Lethal Zones (previous name D5) will feature a redesigned synthetic leather upper for increased durability and ball touch. 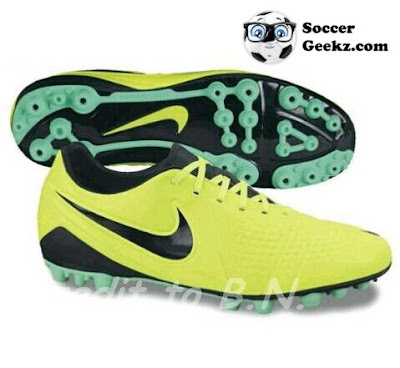 According to our source the Adidas Predator LZ will be lighter than the Predator SL that means it will be below 6.8 oz! The 'Sprinframe' construction offers the perfect balance of lightweight and stability. 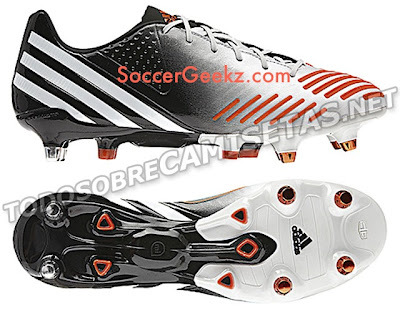 The Predator LZ contains five zones to enhance ball control and accuracy. 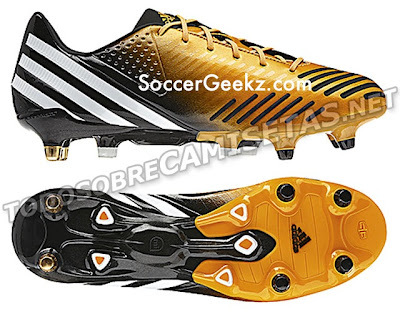 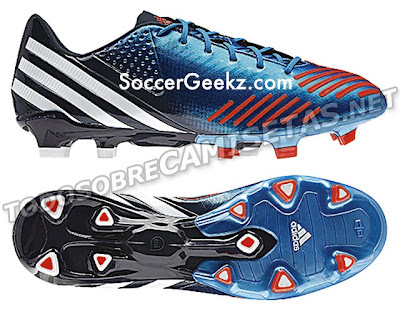 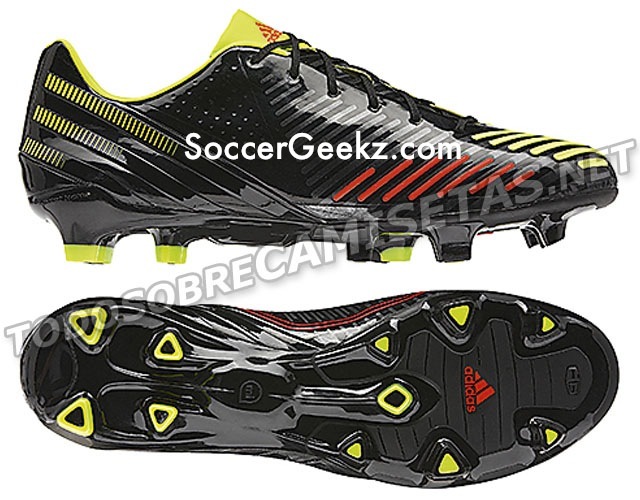 The Predator LZ will also feature miCoach technology. 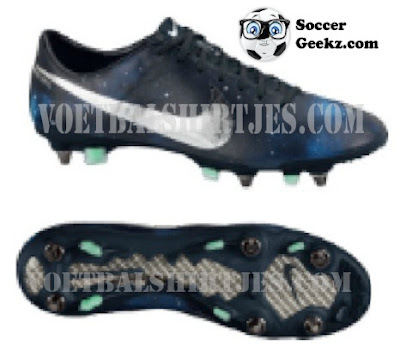 The Predator LZ is scheduled to release on 6/01/12 but will likely be announced before then. 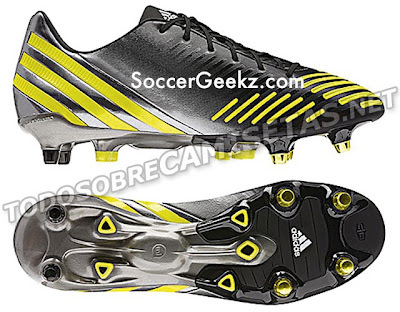 What are your thoughts on the Adidas Predator LZ?